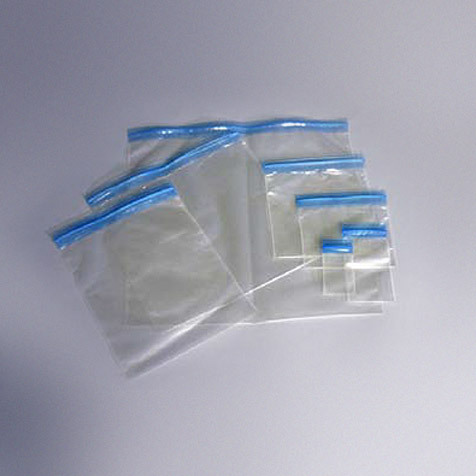 Bitran® Series S bags are designed for long-term handling and storage of specimens. The double track zipper is easy to close and provides an airtight seal. Produced from 3 mil Saranex®, these bags provide exceptional vapor and odor control. NOTE: Special Order Item. Lead time is approximately 7 to 14 days.